As usual, the editor assigned to partners every effort to ensure the production of additional material. In this case, that GHI’s workload. 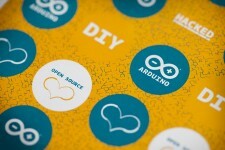 The manufacturer offers a catalog still far from reaching the ankle of what exists in the world Arduino. Paris was not built in a day. Technically speaking, the range of Microsoft has a highly schematic three product categories: a small prototyping board around which are to connect various devices (displays, cameras, HMI etc. ), Whose starting price gravitates around $ 35 . Next come “projects” dedicated, baptized the “gadgeteers” kinds of games mid-mechanical electronic, mid-program. The high end of the offer exceeds $ 300 and includes a collection of devices and transmission interfaces (WiFi, I2C, serial etc..), Which together make up a multi-platform prototyping applications. The main processor is an ARM at 72 MHz, the development platform “. 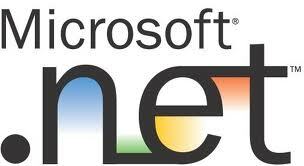 NET Micro Framework” is available for download on the server NETMF. 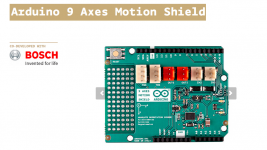 The Arduino risk there to be competition? Not likely. The programming environment of MS is not completely “open”, the rates of expansion are higher than those of a thousand and one “Shield” made in China around the platform Italianate, the library of “skits” (programs Arduino ) begins to pose a considerable weight will be difficult to match … in short, the mahousse. NET MF will not scare the little Miquet Atmega of the universe. It could however be a good basis for some solutions integrators or home automation enthusiasts, encouraging to see some OEM to use a common base in the middle of the small-board automation.